Children who grow up with greener surroundings have up to 55 per cent less risk of developing various mental disorders later in life, according to a study which emphasised the need for designing green and healthy cities for the future. An increasing share of the world’s population now lives in cities and World Health Organisation estimates that more than 450 millions of the global human population suffer from a mental disorder. Based on satellite data from 1985 to 2013, researchers from Aarhus University in Denmark have mapped the presence of green space around the childhood homes of almost one million Danes and compared this data with the risk of developing one of 16 different mental disorders later in life. 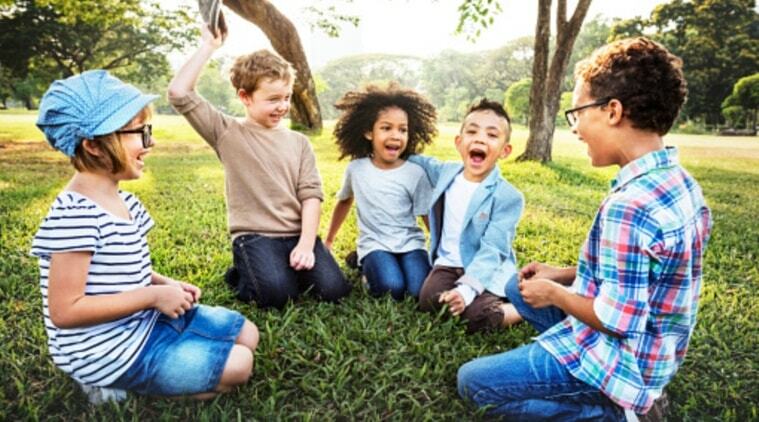 The study, published in the Journal PNAS, shows that children surrounded by the high amounts of green space in childhood have up to a 55 per cent lower risk of developing a mental disorder. “With our dataset, we show that the risk of developing a mental disorder decreases incrementally the longer you have been surrounded by green space from birth and up to the age of 10. Green space throughout childhood is therefore extremely important,” Kristine Engemann from Aarhus University. As the researchers adjusted for other known risk factors of developing a mental disorder, they see their findings as a robust indication of a close relationship between green space, urban life, and mental disorders. “There is increasing evidence that the natural environment plays a larger role for mental health than previously thought. Our study is important in giving us a better understanding of its importance across the broader population,” said Engemann. This knowledge has important implications for sustainable urban planning. Not least because a larger and larger proportion of the world’s population lives in cities. “The coupling between mental health and access to green space in your local area is something that should be considered even more in urban planning to ensure greener and healthier cities and improve mental health of urban residents in the future,” said Jens-Christian Svenning from Aarhus University.